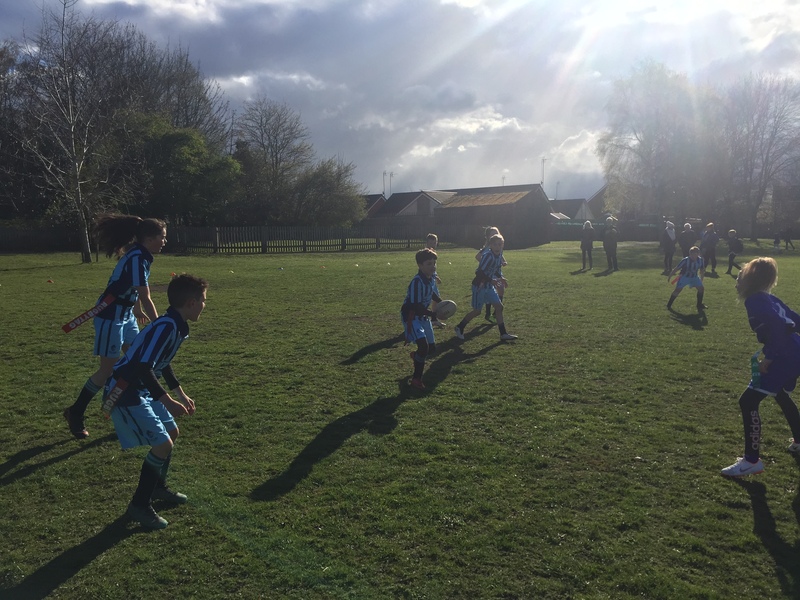 We were delighted to host the first BPSSA Tag Rugby tournament for over 3 years on Tuesday 2nd April. 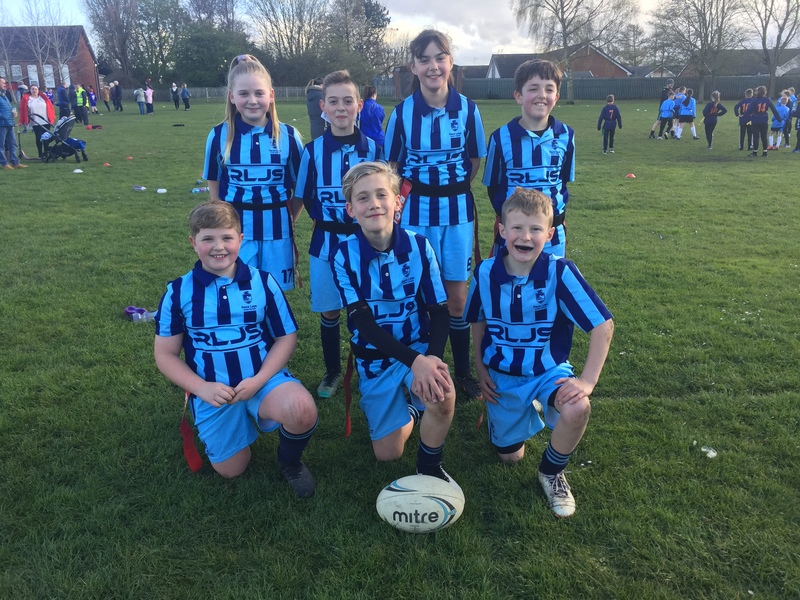 Having held Tag Rugby clubs this term, our team were well prepared and excited to complete. Playing against 4 other teams, we played some excellent rugby and scored some outstanding team and individual tries, winning against Canons, Newdigate and St Michael’s. Our only loss was by 1 point to the eventual winners and meant we finished in 2nd place overall. Well done to the team on another successful evening of sport. Year 4 children will be going to Kingswood from May 8th to May 10th. The children will experience a range of new challenges and songs! Our school photographer will be in school today. If you would like sibling photographs taken please contact the office.